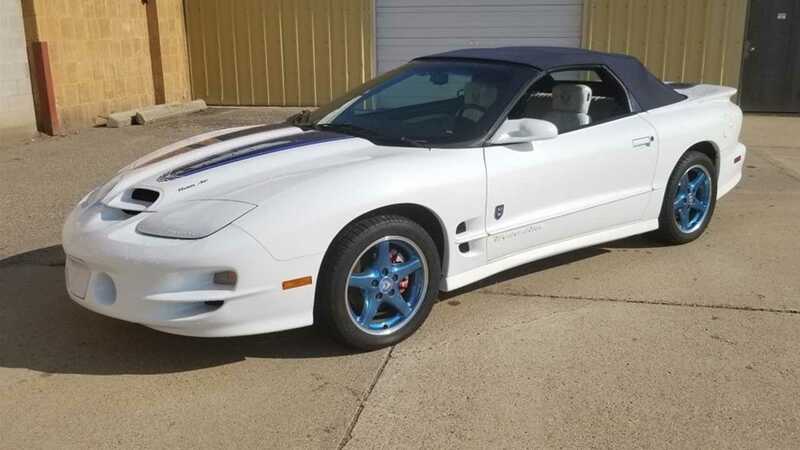 As someone who has been through all the valuations of LS1-equipped Camaros and Firebirds, I want to weigh in on the current state of the models in the market. For the sake of full disclosure, I am an f-body person, and have been since I was 12 years old and the 4th-generation of the Pontiac and Chevrolet variants were introduced with a new look for 1998. 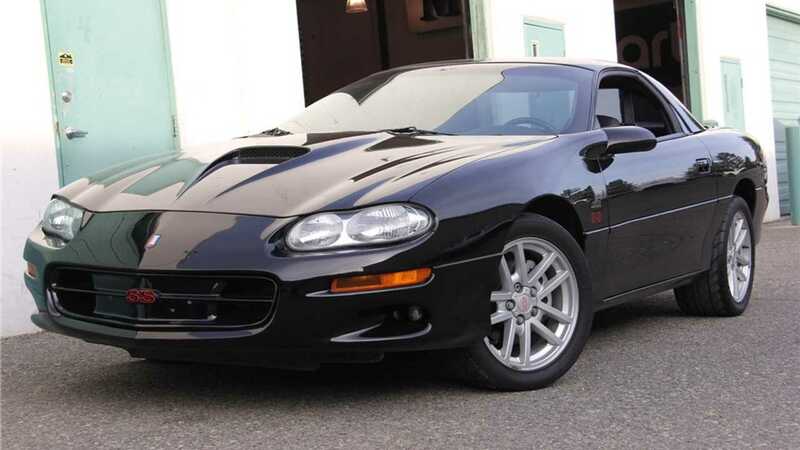 I’ve also owned my Firebird Formula LS1/T56 car since I was 17-years old - it was my first car, no matter how hard my parents tried to stop me from getting it. That being said, this has nothing to do with my car, I’ve written about that 100 times already, and probably 100 more after this. What I am exploring today is a curious trend in the F-Body market…spiking valuations, and owners who are a little, dare I say, bitter about it…and I think I finally understand why. Although I’ve owned several f-bodies, the one I have now is a 4th-gen, and this one is a lifer - I promise this isn’t going to turn into another of many features about my car. I feel as though I’ve experienced nearly every phase of value of these cars to date. I was well aware of the market during the last run of the 4th-gen cars when they were brand new (while technically the fourth generation was 1993 to 1997, I am speaking to LS1 equipped cars made from 1998-2002). I was deep in the LS1 scene when the recession hit, and witnessed many of my friends fire-selling their cars to make ends meet. 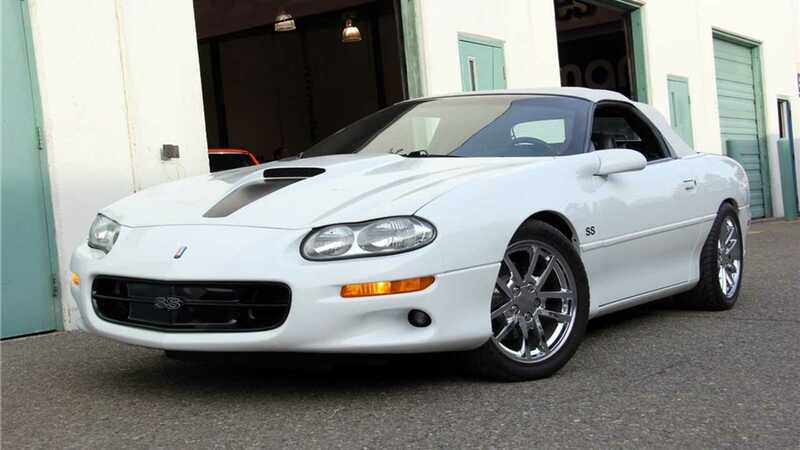 Then after that, there was a shaky period for the LS1 equipped f-body that yielded perfect condition cars, rare editions, and even just clean daily drivers, being sold for stupid cheap prices. And now I truly feel like we’re (f-body enthusiasts) on the other side of all this, but the community can’t quite seem to get on the same page with valuation. These cars are being positioned as modern classics, modern collectibles, and so forth - do I agree with this status? Absolutely! Even as someone who is realistic about having a largely aftermarket car, and doesn’t have plans in my lifetime to sell it. I’m essentially in the mindset that this status doesn’t exactly apply to cars like mine, and again, this isn’t about my car, I’m just using it as an explanation as to why I’ve seen such dramatic fluctuations in trends. Trust me, I’m as neutral as one person can possibly be, knowing I have an aftermarket car that’s not worth much, and I’m also not shopping for another example either. On the flip side, if you accept this status over the 4th-generation LS1 cars, you have to accept everything that comes with it, and it can be more than eye rolling at times. First, the bad - good luck finding part out cars anymore! The fourth-generation practically owned the part out market from 2006, to around 2014. With people swapping LS1s into everything, we were absolute royalty when we had a few stock parts laying around, or a hard to find bolts, powertrain mounts, and so on. But what we did to ourselves was create a serious surplus shortage in parts cars, and that helped to drive the market up for both parts, and complete cars. Now the good/bad - f-body cars are hot right now, and they’re not getting cold in our lifetime. Barring some CDC warning that driving a car originally equipped with an LS1 makes your hair fall out, we’re in this. And this is good for people selling cars, but it’s not great for people who have been into the f-body LS1 cars since their early years and want (another) one now. It’s hard to pay more for a car now, than you paid for the same car around 2006. At the very least, a low mileage car is going to sell for about 2004 pricing, and some rare trim models are selling for what they did new. So finally, there’s the bad - the f-body community doesn’t seem to know how to embrace what’s happening. A surge of cars being parted out took a lot of them off the road. I’ll divide this into two categories of blame: 1. People who are fighting the internal battle of wanting to argue that these cars aren’t worth X-money, while also not wanting to call their own car a ‘junker’ and 2. People who have real junkers with no engine and transmission, trying to hog in on the market. Is either party mentioned wrong? No, but…the market is healthy, and that’s something to be celebrated. These cars have seen their bottoming out, regardless of how few people are on board, from the enthusiast perspective. What solace you can take from this is, the generations before you have been ‘there and done that’. As someone who was raised by a race car driver and gearhead, I heard the stories about how ‘such and such’ car sold for ‘this and that ’20 years back, but you can’t go backwards when it comes to how the collector car market always has a way of moving forward. It’s a good time to love f-bodies, because they are being given their due justice as amazing vehicles. They are being allotted their just value, and its no different than any other muscle car since the beginning of the movement.